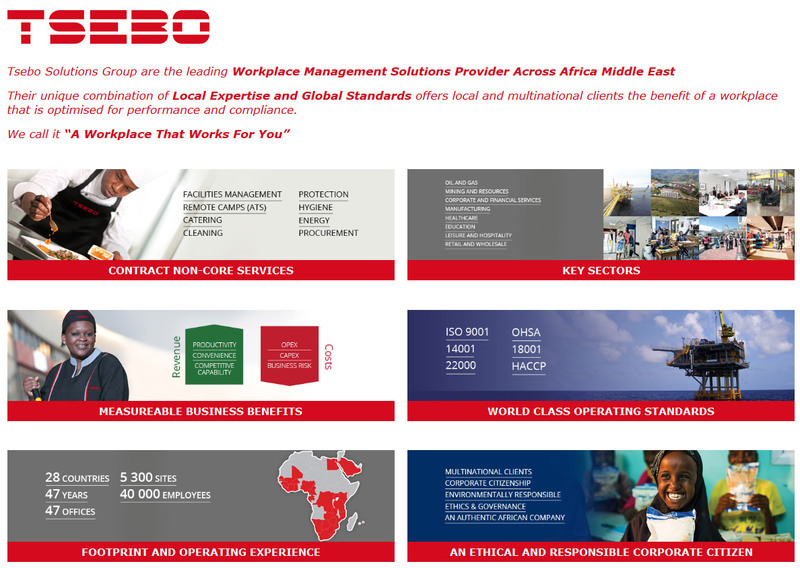 Tsebo Solutions Group has developed an understanding of its clients and their unique requirements in different sectors ranging across the Financial Services, Manufacturing, Mining, Entertainment and Leisure, Retail and Government (National, Provincial and Local) sectors, which allows it to benchmark service delivery and costs, and to utilise institutional knowledge to the benefit of its clients. 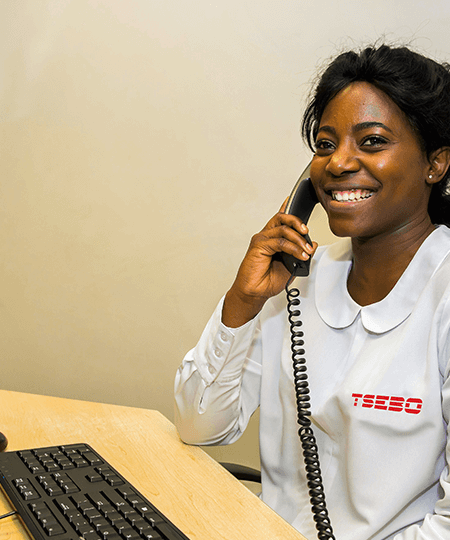 Tsebo Solutions Group can also assure clients that they are dealing with a robust business with long-term contracts ranging from 3 to 30 years, supported by tried and tested systems and processes. These interactions are conducted by independent companies and allow us to listen to our entire customer base regarding our service performance This information is fed back to the service teams who then instigate service recovery plans as required for long-term improvement of the entire customer journey. We will perform a quality service right the first time, on time, every time. SECURITY - We will maintain a risk-free environment in your facilities as well as maintain the financial security of assets and confidential information which is entrusted to us. CREDIBILITY - We always have the customer’s best interests at heart. We will be honest, trustworthy and operate with integrity always. COURTESY - Our people will always show a willingness to communicate openly and honestly but always with politeness, respect, consideration, and friendliness. 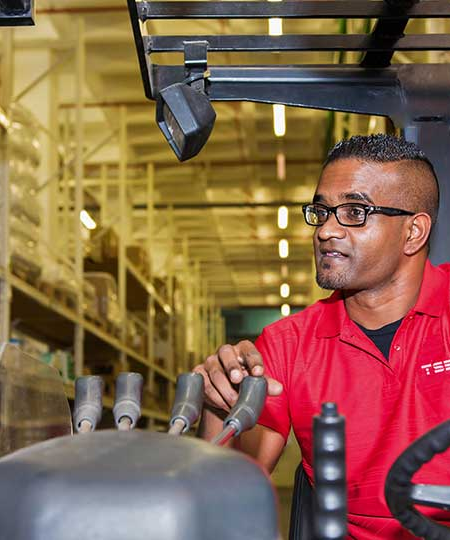 COMPETENCE - Our people will possess all the required skills and the requisite knowledge to perform the required service. We maintain a neat and professional appearance in all aspects including our physical facilities and evidence of our service whether this is, tools, equipment or communication materials. We are easily approachable and actively listen to provide individualized attention to our customers and their unmet needs.COMMUNICATION - We will disseminate and communicate relevant information timeously and in an appropriate manner and keep customers informed in a language they can understand.ACCESSABILITY - Customers can always access to our services without hassle.CUSTOMER KNOWLEDGE - We actively listen to meet our customer’s unmet needs and consistently make the effort to learn the customer’s specific requirements so that we can provide individualized attention. We are always ready and willing to help customers and to provide prompt service that meets the customer’s needs. 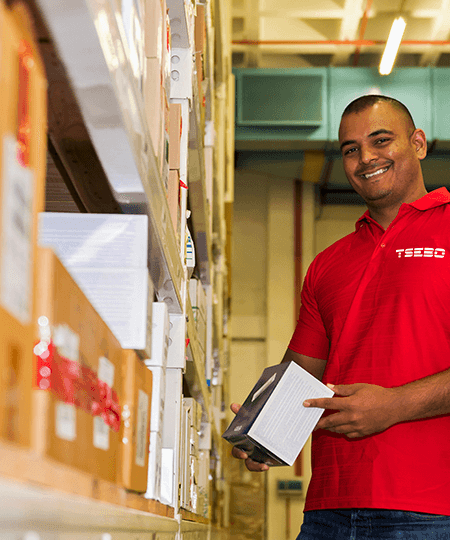 Tsebo have invested significantly in powerful cloud-based systems and ISO accredited processes built for African Middle East conditions which can be characterised by interrupted links, distributed networks and numerous languages. 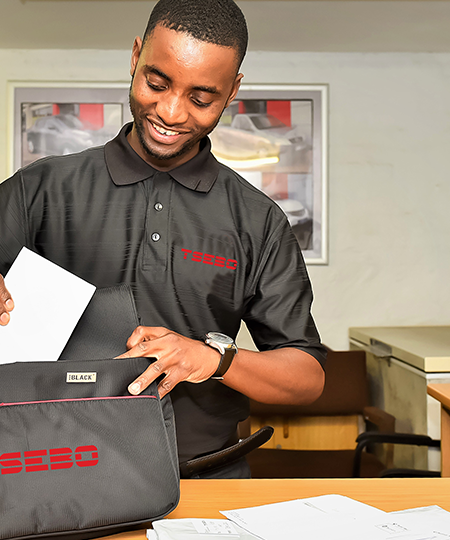 The Tsebo systems architecture provides cloud-based processing with highly flexible functionality. This results in reduced reliance on unreliable data networks as well as improved system functionality and a front-end that is adaptable to specific local needs. 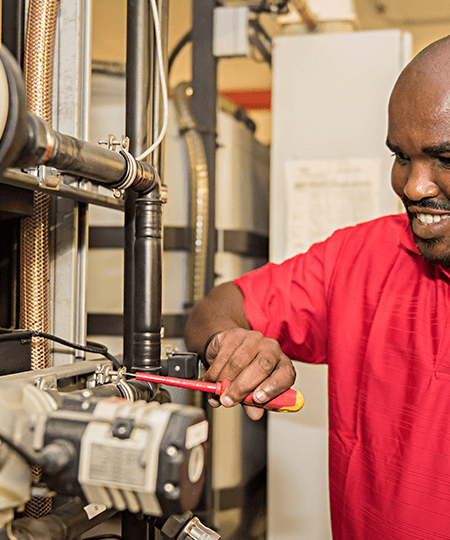 Our integrated systems architecture is easy to customise and cost-effective to manage, robust and simple to deploy, and is ideal for the challenges of Africa Middle East. 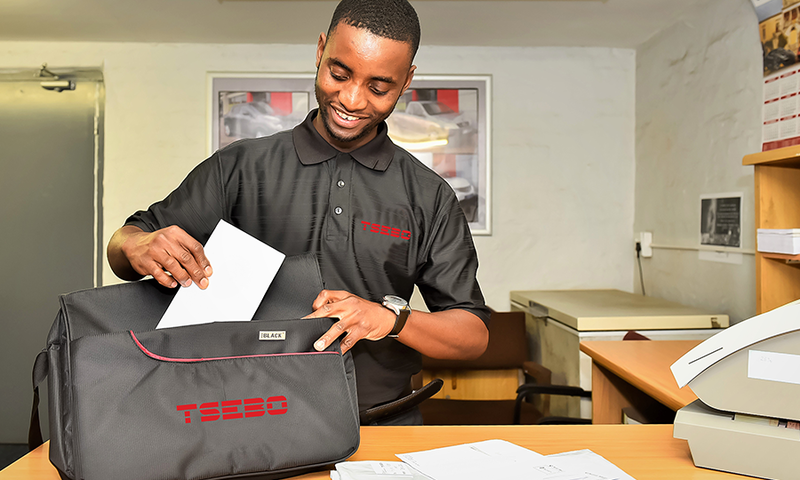 Tsebo places environmental sustainability at the heart of our operations. 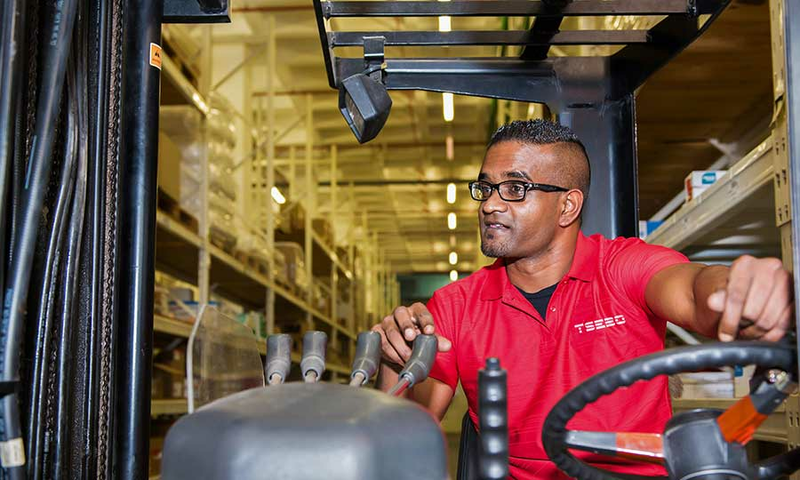 For us, environmental sustainability is the gold standard for our processes which we perform across all service offerings. This extends from maintaining our standards of environmental practice at an operational level, re-inventing the ways in which we operate to constantly improve our internal benchmarks, to training our people to create innovative product solutions for our clients that provide commercial and environmental benefits All our processes and systems are designed to minimise negative environmental impacts. Our solutions improve the carbon footprint and energy utilisation of our clients. How are your facilities currently managed? Last Step: What is your best contact information so that we can make sure you receive the “10 Workplace Questions All CEO’s Should Have on Their Board Agenda”? Lastly we may wish to follow up with a few people on the phone personally to better understand your situation. Would you be open to speaking on the phone for a few minutes on the condition that we promise not to sell you anything? If so would you leave your best phone number below? Thank You!